The University of Texas at Austin Lady Bird Johnson Wildflower Center welcomes Patrick Newman as its executive director beginning Jan. 19, 2016. Newman is currently the director of programs for the University of Utah Red Butte Garden in Salt Lake City. “We are excited to have a new director with Newman’s leadership skills and passion for North American landscapes to lead the Lady Bird Johnson Wildflower Center,” said Gregory L. Fenves, president of The University of Texas at Austin. 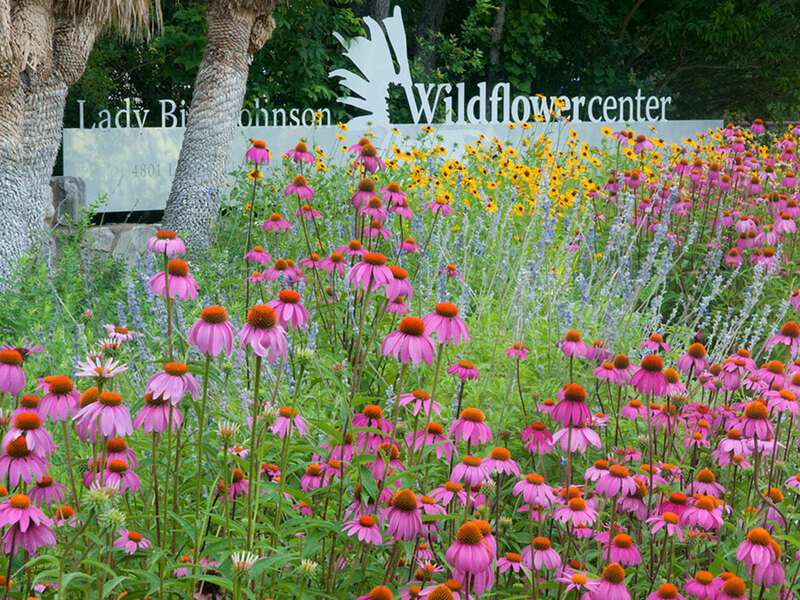 The university’s Wildflower Center is a 284-acre native plant botanic garden founded in 1982 by Lady Bird Johnson and Helen Hayes. The center is renowned for its plant conservation, education, landscape sustainability, and ecological restoration and design programs. 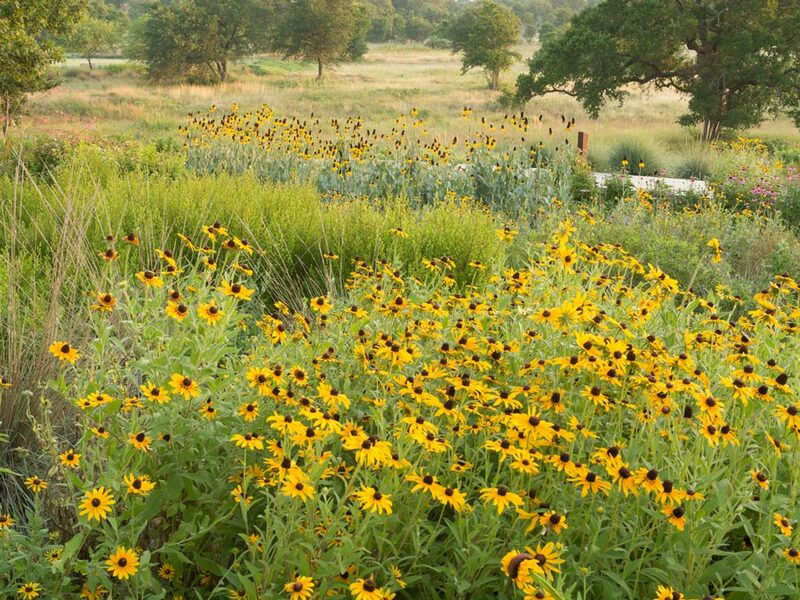 “I am thrilled to be joining the remarkable community at the Lady Bird Johnson Wildflower Center, and I look forward to building upon Mrs. Johnson’s amazing legacy as we work together to conserve, restore and create healthy landscapes,” Newman said. He holds a bachelor’s degree in biology and a master’s degree in public administration from the University of Utah. Newman also spent two years teaching in Azerbaijan with the Peace Corps before joining Red Butte Garden as its school programs manager in 2006. After becoming the 100-acre garden’s director of programs in 2007, he recruited and managed staff members, coordinated 300-plus volunteers, and oversaw departments’ financial and operating plans. He also served as the public voice for the garden, speaking at events and working with Salt Lake media on programming such as a bimonthly TV gardening segment. In addition, Newman temporarily served as the garden’s interim development director, and he has successfully raised millions of dollars to support its award-winning educational programs and other activities.